Deb comes to RealTime Talent from a successful 25+ year career with Northwest Airlines and Wells Fargo where she held positions with responsibility for Inflight Operations, Talent Acquisition, Learning & Development, and Talent Management. 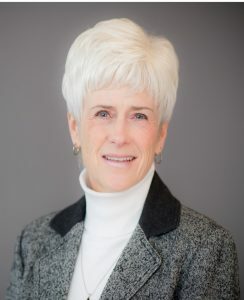 During her tenure with Wells Fargo she gained a keen appreciation for the importance of talent management and workforce planning. 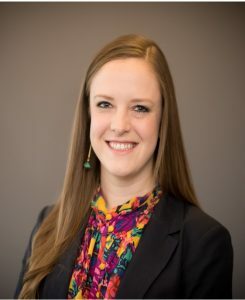 As Research Strategist, Erin provides diverse workforce alignment research services to a broad base of industry leaders in Minnesota and fosters data-informed decisions within workforce training centers, higher education, and businesses of all sizes. She uses the real-time data source TalentNeuron Recruit alongside traditional labor market information to do regional labor market analysis for key industries including Manufacturing, Healthcare, Information Technology, Construction/Building Trades, and Agriculture. Her role also includes expanding the research capabilities of others by creating complex saved searches, developing templates, writing industry specific surveys and developing other tools that reflect the work of RealTime Talent. Phil, our RealTime Talent Training and Communication Specialist, has a passion for training and development and experience working with a wide variety of stakeholders in both for profit and nonprofit settings. 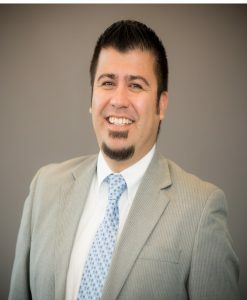 In his role, Phil assists colleges and universities, workforce centers, and employer associations by training and communicating the use of tools and process innovation, including significant outreach and focus on a real-time data tool, as well as our online job matching platform. In addition, Phil has primary accountability for website management and social media communications. Originally from Southern California, Phil came to Minnesota in 2003 to work for NET USA, a national non-profit youth outreach organization. Using his background in communication and commitment to training, Phil worked with and trained hundreds of team members to lead dynamic events across the nation. He then entered the private sector as an Executive Team Leader and Training Resource for Target Corporation, equipping leaders with the resources they need to meet performance goals while maintaining a high level of engagement and passion for their jobs. Phil earned a Bachelor of Arts in Organizational Communication from Metropolitan State University, is pursuing a Masters of Science, and lives in Inver Grove Heights.